First, the detail is amazing. 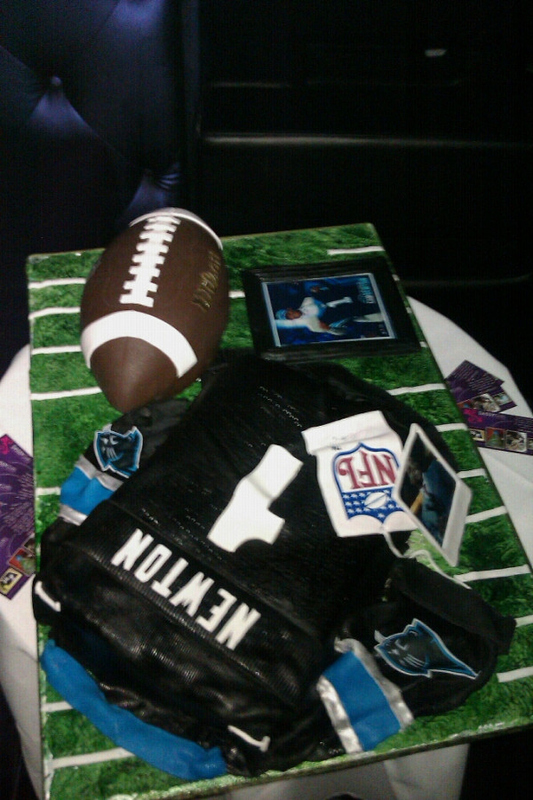 Secondly, the cake has #1. Is it because he was the number 1 overall draft pick or is that the number he will choose to wear this year. Just wondering. H/T Sassygirlpies.com. Go there for galleries of other cakes they have designed.